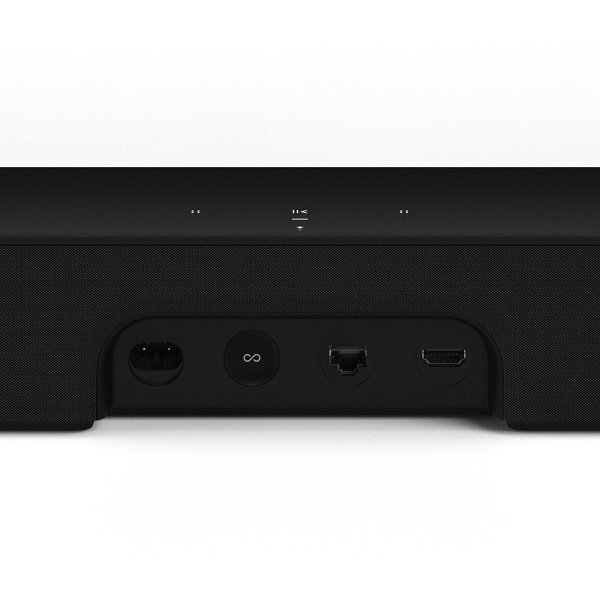 Upgrade your TV with Sonos' most advanced soundbar. Four elliptical full-range woofers and one tweeter harmonise low and high frequencies. Three passive radiators intensify and deepen bass, eliminating the need for an accompanying sub-woofer. Never miss another word by turning on speech enhancement to get clearer dialogue. Sonos Beam lets you enjoy late night TV without waking the whole house. Create a home cinema system when you wirelessly connect a pair of rear speakers and a Sub to your Beam. Five far-field microphones detect your voice from any direction, anywhere in the room, even when the music is blasting. Instantly pair with your remote to control your TV with voice. 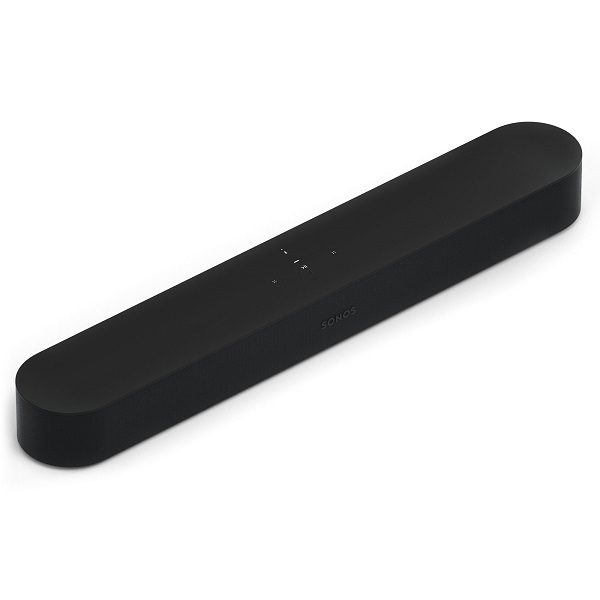 Control Beam with your voice, the Sonos app, AirPlay or the app for your favourite music service. Able to support 54 music services too. 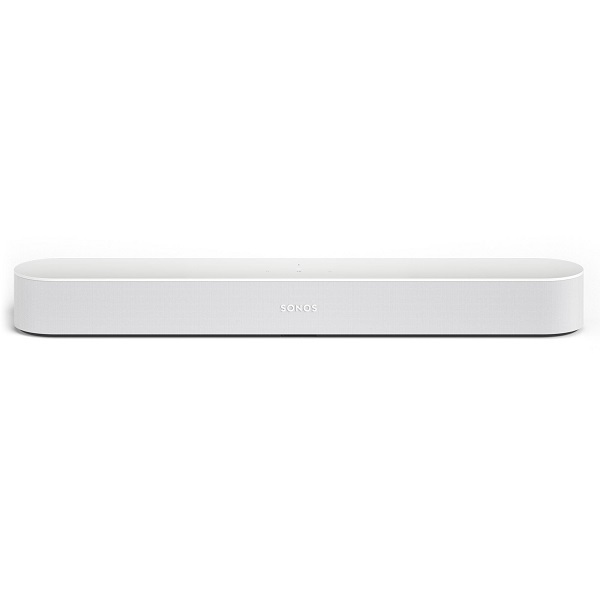 At only 65.1cm long, Sonos Beam won’t hang off furniture, block the TV or overwhelm your space. Plug Sonos Beam into power and then connect it to your TV using the included HDMI cord. That’s it, so you can forget the tangled mess of traditional home theatre systems.